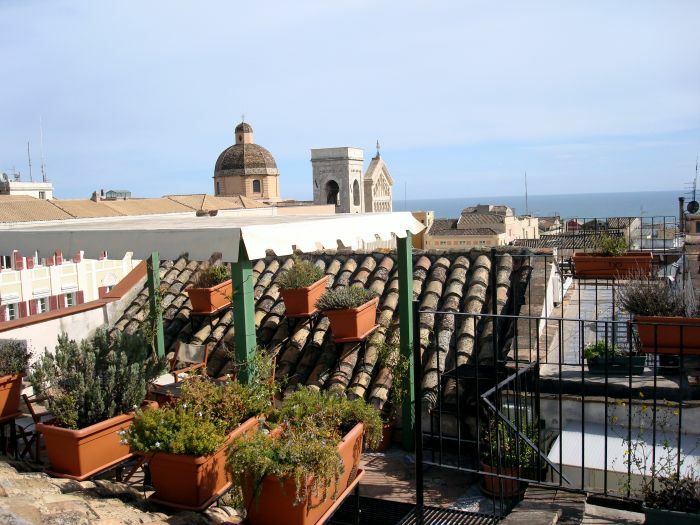 Located in the district of Castello, overlooking the city and the Gulf, the Kastrum residence is an elegant and comfortable accommodation for your stay in Cagliari. 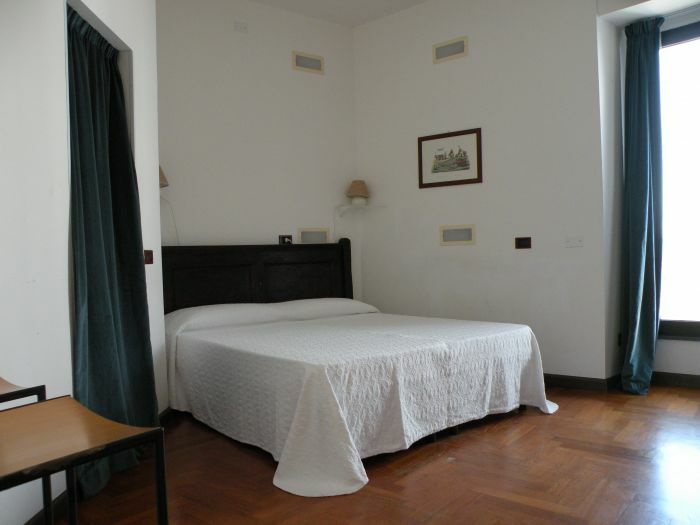 Spacious and comfortable rooms with air conditioning, satellite TV, internet Wi-Fi and available for single use. 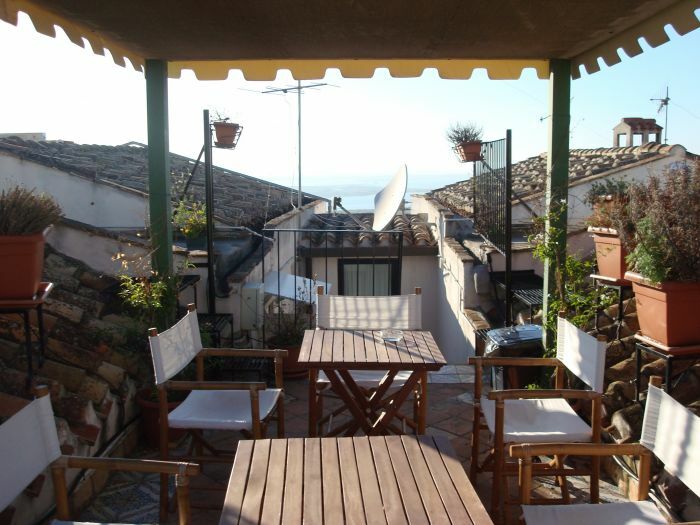 free for you to rest in the silence of the village, the castle, ready to light in the evening and offer the best entertainment Cagliari, with many popular cafes and local Bastion of Saint Remy and Santa Croce. 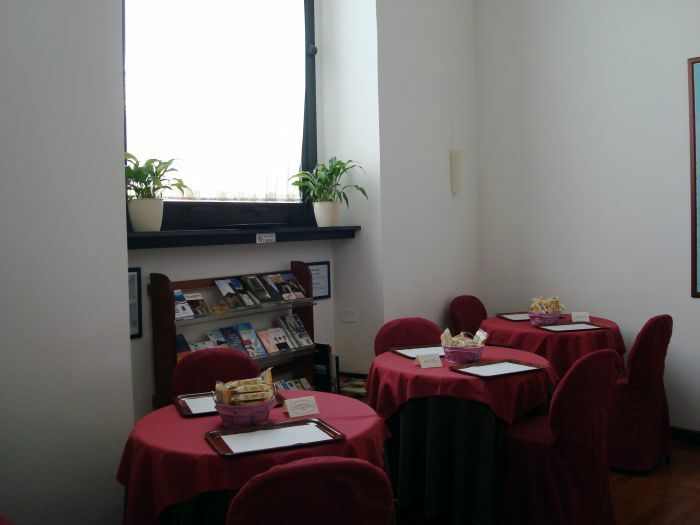 The Building occupies a privileged location in the heart of the historic center, museums and monuments. But if after a day of visits you will want to spend a few hours of shopping or enjoy a typical dinner at Cagliari, the shopping streets and the neighborhood of the port, the Marina, located less than twenty minutes, it takes time going through the streets and alleys of the Castle , passing through the impressive Bastion and its white stairs, or using one of the comfortable panoramic lifts, which operate 24 hours. 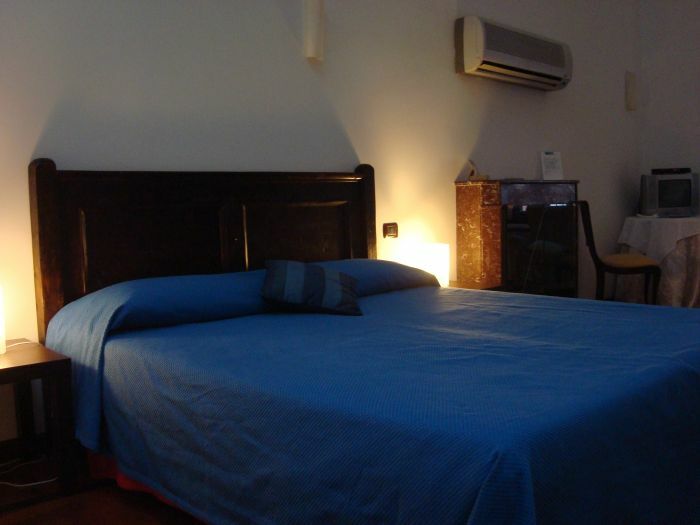 Air conditioning / heating, digital TV, Wi-Fi access, complimentary toiletries, private bathroom, hairdryer, shower, city map. 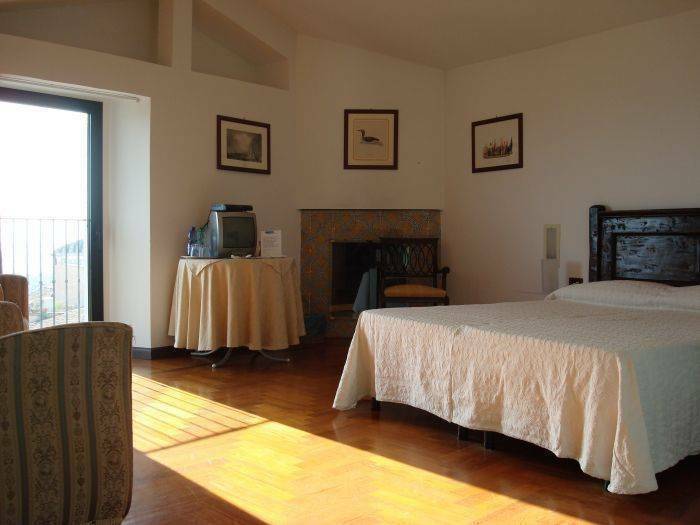 The most important monuments, the Cathedral, the tower of Pisa, the archaeological museum, the Roman amphitheater, Theater civio, are just a few minutes. You will pass through the picturesque streets of the castle, full of craft shops and tradition. CTM municipal bus line 7.